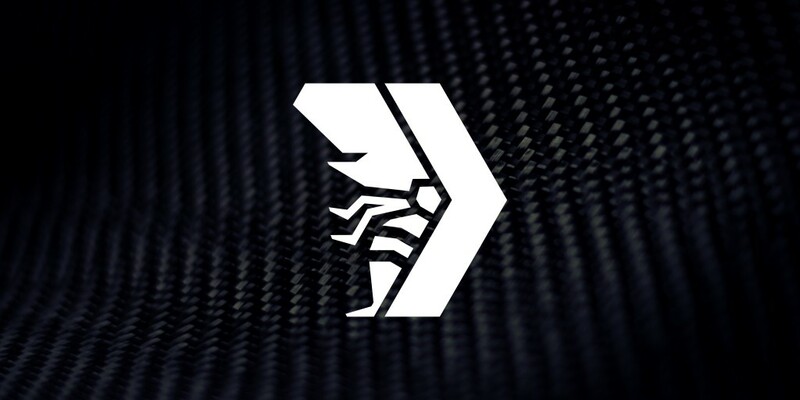 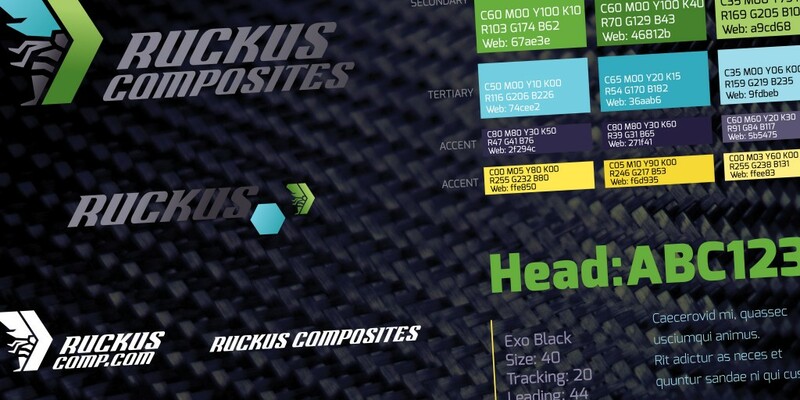 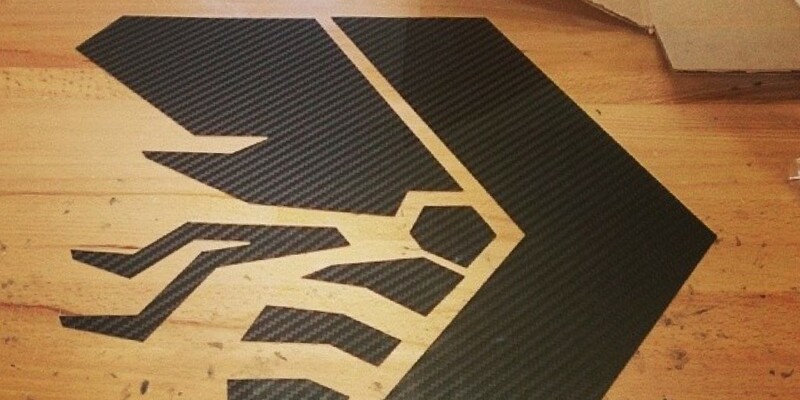 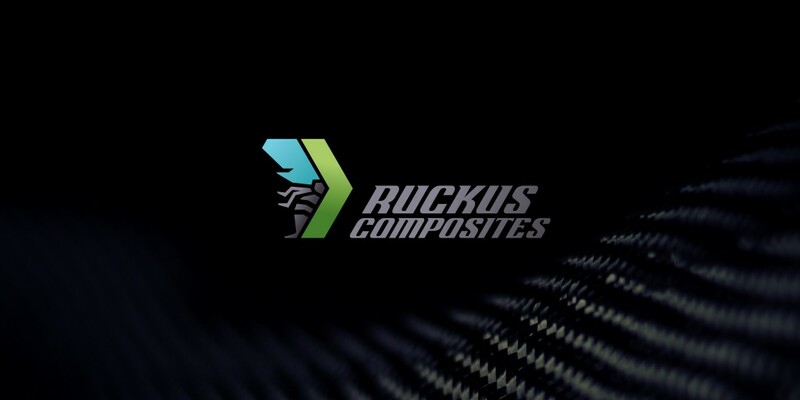 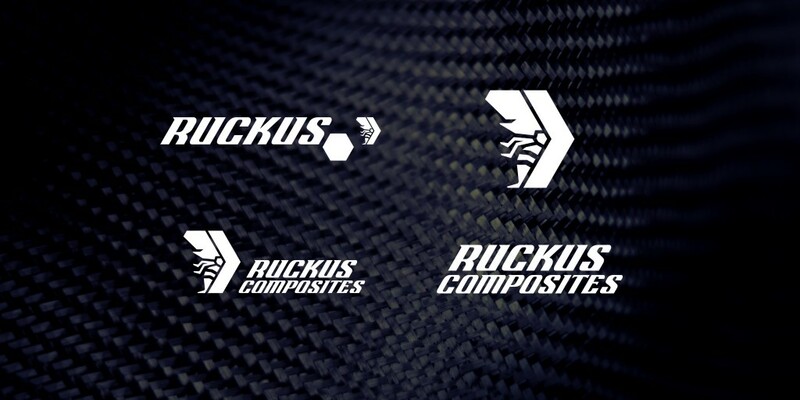 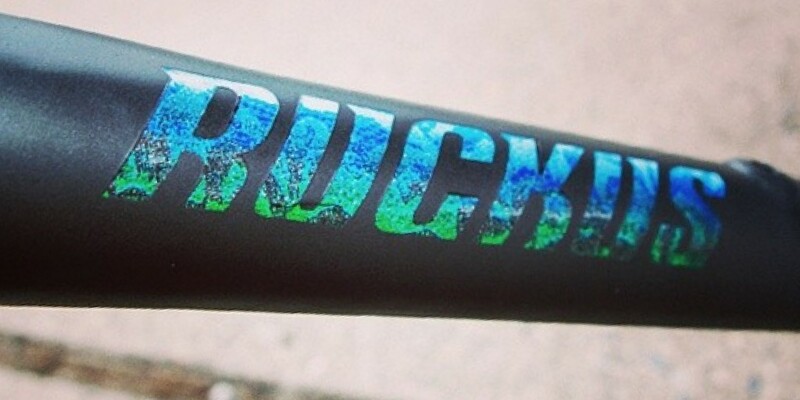 Adapted and refined the Ruckus logo and created the Ruckus Composites brand. 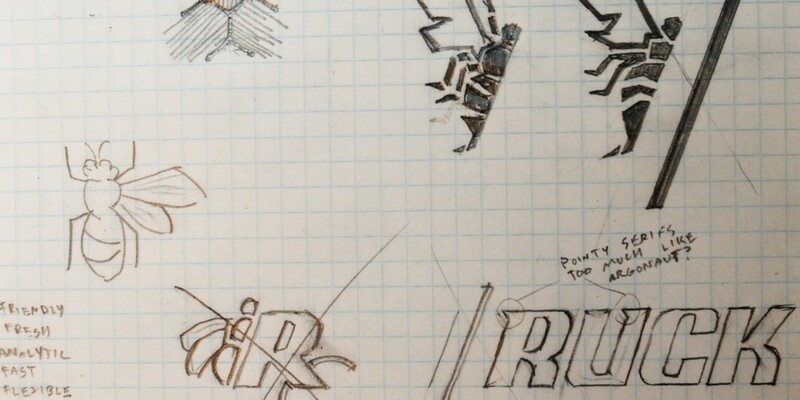 Hand-drew the wordmark and illustrated the honeycomb bee icon. 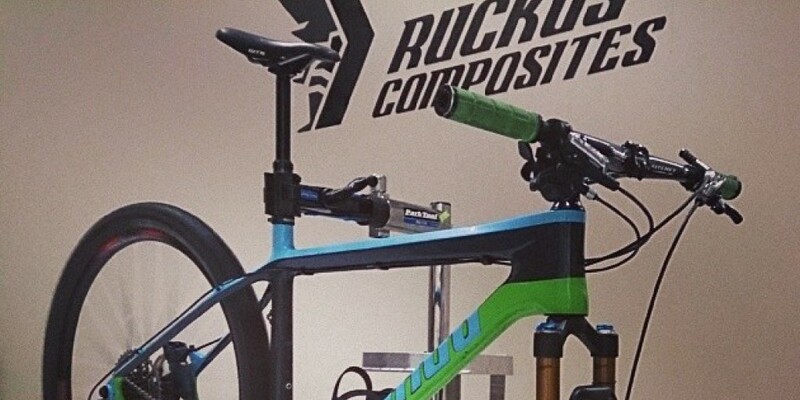 Embodied the speed of carbon racing bikes and the analytic flexibility of Ruckus’ craftsmanship.